Do you ever wonder what your hearing loss will cost you? It’s easy to think a decline in hearing is normal as a person grows older, so why not just ignore it? There is probably no reason to worry about it, right? That’s all assuming you even know you have hearing loss in the first place. It’s common to think that a little hearing loss won’t hurt. Researchers are just now starting to understand the problems that can come with hearing decline, especially how it might affect the brain. New technology is opening up some surprising data, too. Okay, how big of a problem is that lack of hearing? Here are seven hidden risks that come with it if you choose to ignore the problem. #1. What are You Missing? Let’s begin with a basic concern. What are you are not hearing these days? Did your grandchild just say he loves you? How many of those have you missed? How does that make him feel when you don’t hear him say it? Lack of hearing can isolate you in a way that you might not understand. Everyone likes a little privacy now and then, but there is a difference between isolation and wanting some alone time. You are missing out on hearing the birds sing in the morning. You don’t hear the rainfall or the wind whistle. Missing out on the important sounds is something that changes your life at every level. It gets in the way of your ability to socialize with others, develop friendships and do your job well. It also makes that precious little grandson feel ignored when he says she loves you. It’s possible that your hearing loss is more recognizable that you want to think, too. Struggling to hear and that need to focus on what is being said during casual conversation can cause you to withdraw from social situations. Hearing loss will destroy self-confidence and that has an impact, as well. If you find yourself turning down invitations, stop for a minute to evaluate your why. Do you really want to stay home and watch TV or is there something else going on? Just recently, scientists at Johns Hopkins Medicine discovered that even mild hearing loss can increase an individual’s risk of dementia. In a study conducted by Frank Lin, M.D., PhD., researchers followed 639 people for 12 years. 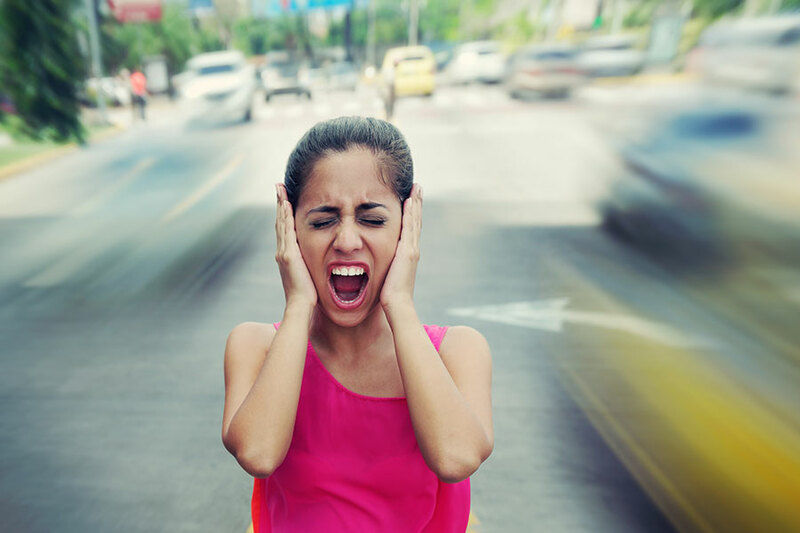 Those with mild hearing loss were twice as likely to experience cognitive problems and with moderate hearing loss, the risk tripled. The study participants with serious impairment left untreated were five times more likely to develop conditions like dementia. The study also showed that hearing loss accelerates the decline. The volunteers that developed age-related hearing loss over the 12 years of the study showed signs of mental decline up to 40 percent faster than the recipients with normal hearing. The brain is responsible for taking the sound that enters the ears and translating it into something you can understand. When you can’t quite make out every word, it will attempt to fill the void and that takes energy. That constant need to compensate for your hearing loss is one of the reasons for the increased risk of dementia. It can also leave you feeling mentally exhausted after a meeting or night out with friends. Your hearing is one of your most important assets when it comes to working. When that asset is compromised, though, it can affect your ability to earn. A 2007 study conducted by the Better Hearing Institute found hearing loss had a financial impact. They surveyed 40,000 households to discover that individuals with some hearing loss made up to 12,000 dollars less annually. The culprit is poor communication skills that lead to declined productivity and work-related errors. There is an obvious safety issue with the untreated hearing loss both in and outside the home. If you can’t hear that car coming towards you, what’s to keep you from stepping off the curb? How about something closer to home like hearing a family member cry for help or the fire alarm go off in the middle of the night. All the other risks combined will impact you on a mental level, according to the National Council on the Aging. They found a correlation between untreated hearing loss and depression in seniors. Hearing loss is common as a person ages. In this country, it affects more than nine million people over the age of 65. Of those that don’t get hearing aids, around 30 people report some level depression. You don’t have to live with hearing loss. It’s a choice for most people and one that does come with significant hidden risks.